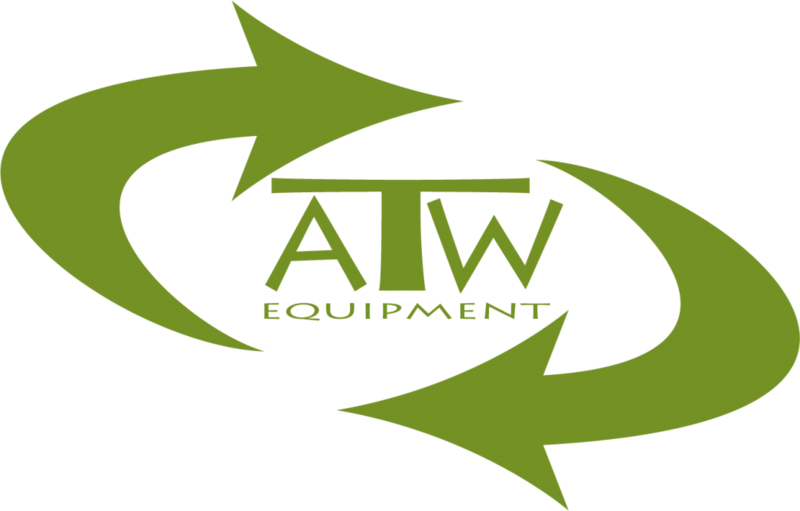 ATW Equipment is a small Import Sourcing/Trading Company located in Atlanta, GA. We are not the largest company, but our goal is to achieve success not only with our customers but our suppliers as well in doing busines honestly and with integrity. We have a combined 25 yrs. experience working in the industry. With our ISO certified factories and extended business network, we are able to handle all of your needs efficiently and effectively and we take extreme pride in our customer service. We can work with you from initial design of your product to final delivery and all steps in between. If you need standard or custom parts, ATW can deliver!